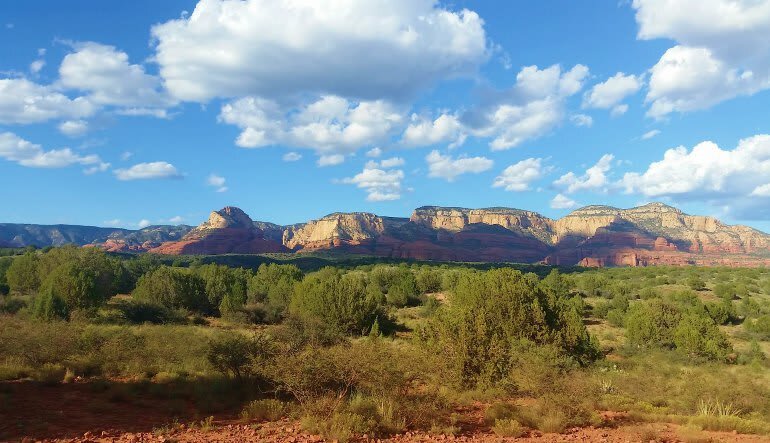 Jump start your Sedona trip with some much needed adventure. 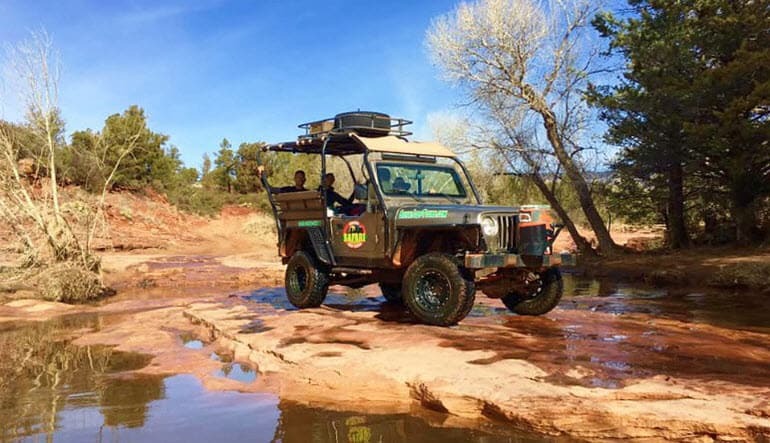 Take a scenic Jeep ride! 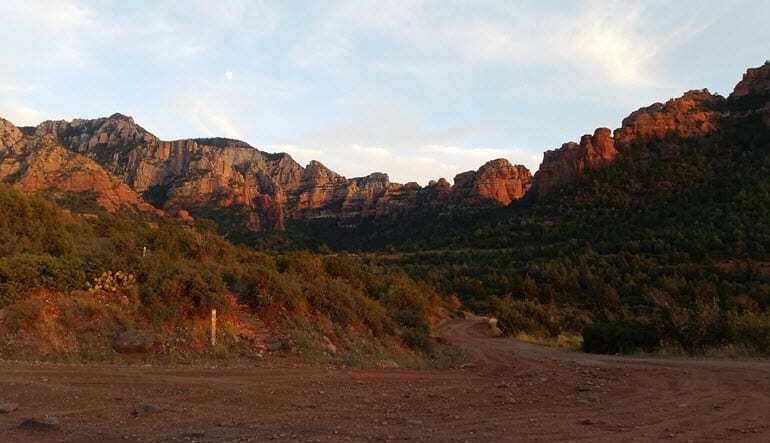 Jump start your Sedona trip with some much needed adventure. Take a scenic Jeep ride up a 100-year-old wagon trail that gradually climbs up over 2,000ft! Don’t expect this to be a quiet ride. From Sedona's 4,500ft elevation to the top of the Mogollon Rim at 7,000ft your guide will share anecdotes and fun facts. As you travel through Bear Wallow Canyon you can see the world-famous red rock cliffs known for their sheer size and awe-inspiring beauty. Along the way, you can snap photos. On most morning and evening tours you even get the opportunity for Wildlife Viewing. Everybody who visits this part of the world books a Jeep tour. Make the right choice and go with a professional guide in a comfy Jeep. You will see, touch, smell and learn all about the Southwest on this trip. Leave no stone unturned. Book now! Our guide was fun and knowledgeable. We had a great time. We would highly recommend this company. Our guide Dom was informative, a great story teller and made our trip really fun. The kids loved it.